U1210 DVDn Training and Race Strategy for Backstroke, med Kim Brackin i samarbete med David Marsh. 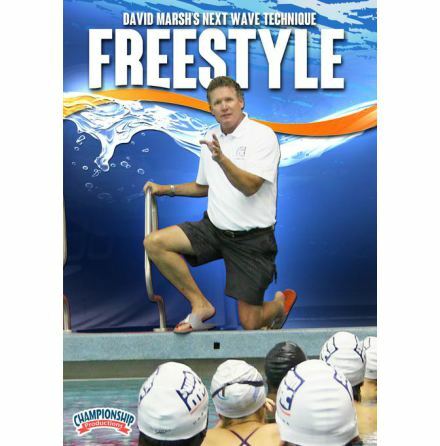 U1210 DVDn Training and Race Strategy for Backstroke, med Kim Brackin i samarbete med David Marsh. Kim går igenom säsångsplaneringen, simträning och tricks och tips för att kunna simma ryggsim fort. 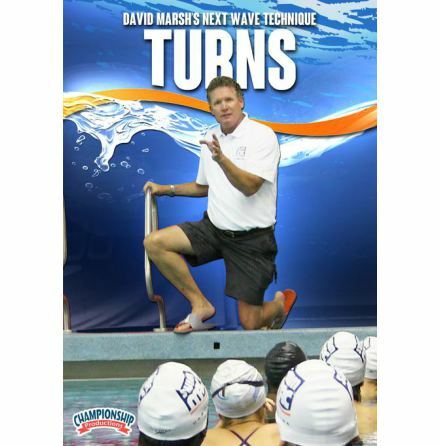 Kim Brackin begins this video by sharing the five phases of a season she uses with her backstrokers. Throughout the training phases, Brackin relates how a shorter high school season would fit into the seasonal plan she shares. Phase 1: Aerobic Phase. Focus areas include a dryland circuit out of the water and in the water and aerobic swimming incorporating technique work. Phase 2: Aerobic Overload, focuses on increasing the aerobic intensity and bringing in an emphasis on racing tempo. Phase 3: Quality Training, Brackin transitions her backstrokers into more quality work and adds a focus to race intensity training. Brackin also touches on gender differences in the training phases. Phase 5, the taper phase. Coach Brackin then shares what she calls "season long essentials" that serve as a great reminder to a coach that there are several aspects of training and skill development that need to be honed throughout the entire season. In keeping with Coach Marsh's love of training toys, Brackin next shares the training devices she incorporates into backstroke training. In the final section, Brackin details race strategies for the 50, 100, and 200 backstroke events for both short and long course.